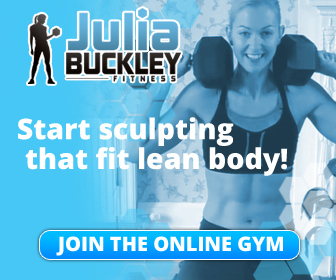 Julia Buckley’s Fat Loss Fitness Programme – week 7 done! Last week was a bit frustrating for me to be honest. I was suffering with some pain in my knee, which having seen my physio seemed to have a variety of causes – ITB tightness, a slight strain to one of my calf muscles and tight hamstrings to name a few. He recommended that I avoid any intense lower body work until things felt better. Taking advice from Julia I modified a few of the workouts so that I could still do them but avoid placing any strain on my lower body. 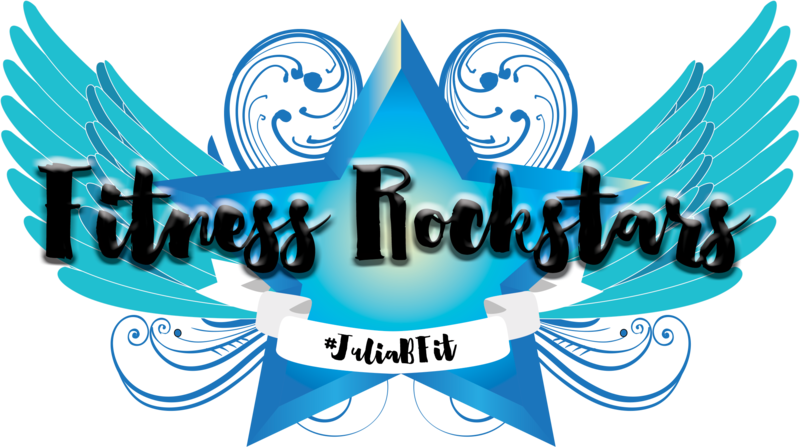 I did some intense and enjoyable upper body and core work but it meant that the high intensity interval work wasn’t as high intensity as I’d have liked and I actually really missed the feeling of being totally exhausted and out of breath! 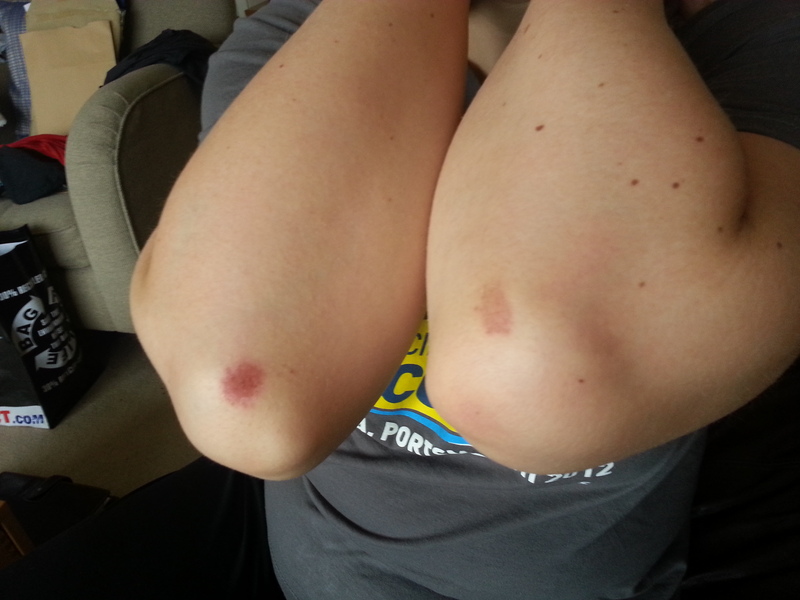 I also picked up some war wounds from doing repeated palm to elbow planks – check out my carpet burns!! By the end of the week my legs were feeling a lot better so I tested them out with a lower body workout on Saturday – I went easy on the weights and everything seemed fine. Good news. So on Sunday after a 90min yoga class I decided to go for it and do a high intensity interval session that involved using my lower body quite a lot. At the time it felt fine but this morning my knee felt sore again so perhaps I wasn’t quite as ready as I thought. I’ll keep an eye on it over the coming week – it feels better already this afternoon so I might just need to give it extra time to rest between intense workouts. Despite feeling a bit frustrated with my injury I’ve had loads of positive moments this week – from trying on and very nearly fitting into some size 12 skinny jeans, to having to move my bra onto it’s smallest setting. 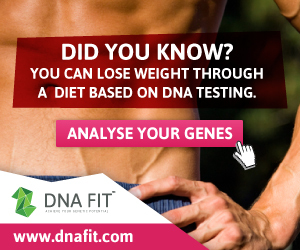 All signs that the programme is working and I’m getting smaller. Today was a weighing day – I’ve lost 4.4lbs in the last 2 weeks bringing my total weight loss to just over half a stone. My body fat% has stayed the same in those two weeks but I’ve lost another pound and a half of the stuff making a total of 11lbs of fat lost in the last 7 weeks. I also decided to measure around my chest as I’d noticed such a difference in my bra – in the last week 2.5cm has disappeared! Quite random given that the measurement had stubbornly stayed the same for the first 6 weeks of the programme but great news – I’ll be needing to go down a back size in my bras pretty soon! This week is the last week of Phase II before we move into Phase III and the final 4 weeks of the programme. I’m looking forward to getting out in the spring sunshine to do some interval training and seeing if I can increase my weights for the last of the Phase II workouts.